A perfect location in high-tech Caohejin, the commercial center, only a short stroll from the adjacent Everbright Convention and Exhibition Center. with metro and railway station nearby. 704 rooms, 40 function rooms, a range of restaurants and sports & fitness facilities are your home in Shanghai. 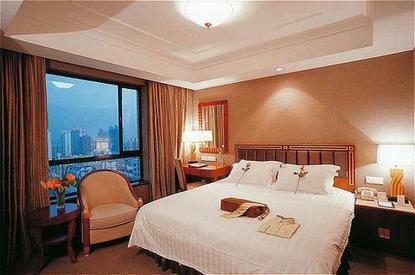 Located in the City/Business district, Railway Station Shanghai Railway Station 12 km, Metro Station 0.5 km.